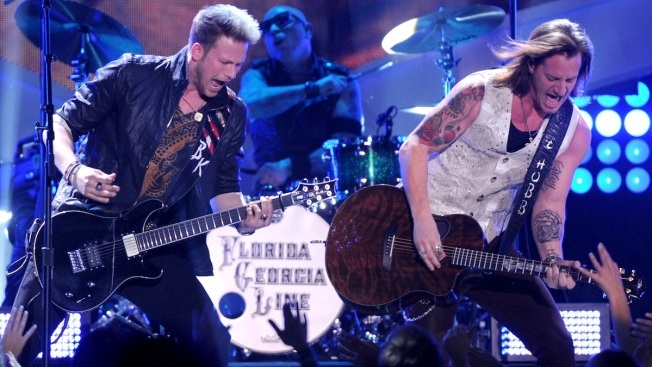 One of the country's biggest summer music festivals announced its colossal lineup Tuesday. Summerfest takes place in Milwaukee's Henry Maier Festival Park from June 24-28 and from June 30 to July 5 with more than 100 headlining acts, including Florida Georgia Line, Kings of Leon, Keith Urban, Zac Brown Band, Linkin Park, Kendrick Lamar and Ed Sheeran. See the full lineup here. In total, the festival features more than 800 acts in more than 1,000 performances. Almost 1 million people are expected to attend the 11-day festival. Summerfest has been a staple in the Midwest summer music festival scene since 1968. It was inspired by Oktoberfest in Munich, Germany, according to the festival's website.